Former Lindenwood University hockey goaltender and U.S. Olympian Nicole Hensley was prominently featured in a Buffalo News article about the two star goaltenders for the Buffalo Beauts professional women’s hockey team, with which Hensley signed earlier this year. 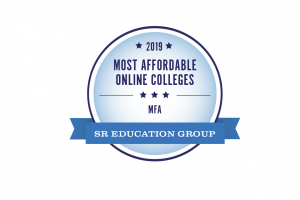 OnlineU.org recently named the Lindenwood University Online Master of Fine Arts in Writing program second among the most affordable MFA program in the United States. 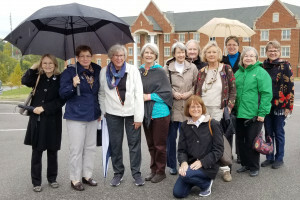 A group of Lindenwood alumnae from the Class of 1968 visited Lindenwood and toured the campus during the 2018 homecoming weekend for their 50-year reunion. 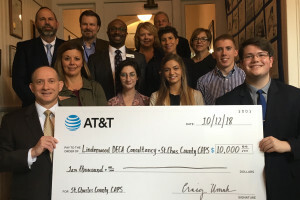 AT&T Aspire has awarded $10,000 to Lindenwood University’s DECA Consultancy and St. Charles County CAPS for an education program designed to encourage students to reach their highest potential. 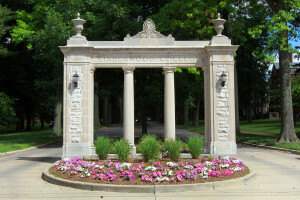 Lindenwood University’s Giving Week campaign, which was held Oct. 8-12, concluded Friday having raised nearly $27,000. 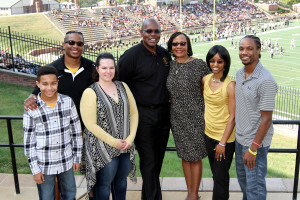 This was the first year for the campaign, and more than 220 donors contributed. Alumna Miriah Ludtke, who graduated from Lindenwood University in May 2015 with a degree in journalism, was recently crowed Miss Missouri USA at the pageant in Booneville. She will compete for the title of Miss USA in Las Vegas in May. 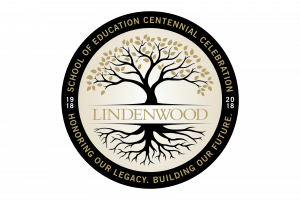 Lindenwood will celebrate our first Week of Giving on October 8-12, 2018. This week gives us an opportunity for Lindenwood to recognize the wonderful support we receive from faculty, staff, alumni, families, friends, and students. 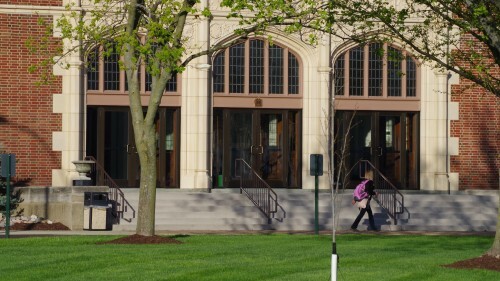 Five students, along with faculty members, of the Exercise and Performance Nutrition Laboratory (EPNL) will be attending the Central States chapter meeting of the American College of Sports Medicine Oct. 18 and 19 in Kansas City, Mo.